“It is still a bit confusing to me, because this is Africa; full-figured women are everywhere you go. So I am baffled that my shape is a constant topic of discussion. It took a while, but I think I have accepted that my figure will be one of the things people talk about . 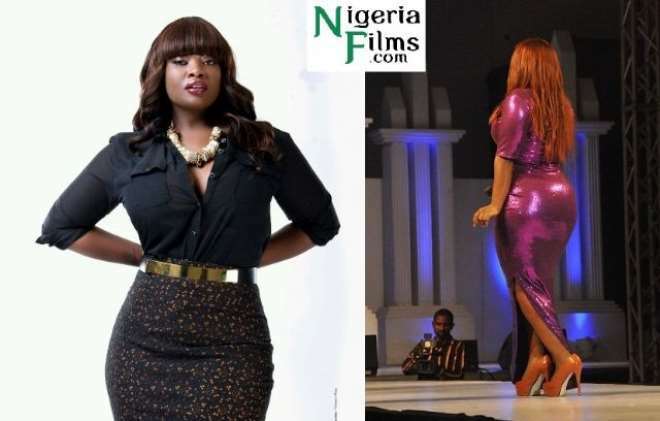 I would hate it to be the main and only thing that people dwell on however,” Beat Fm's on air personality, Tolulope Oniru popularly called Toolz says. 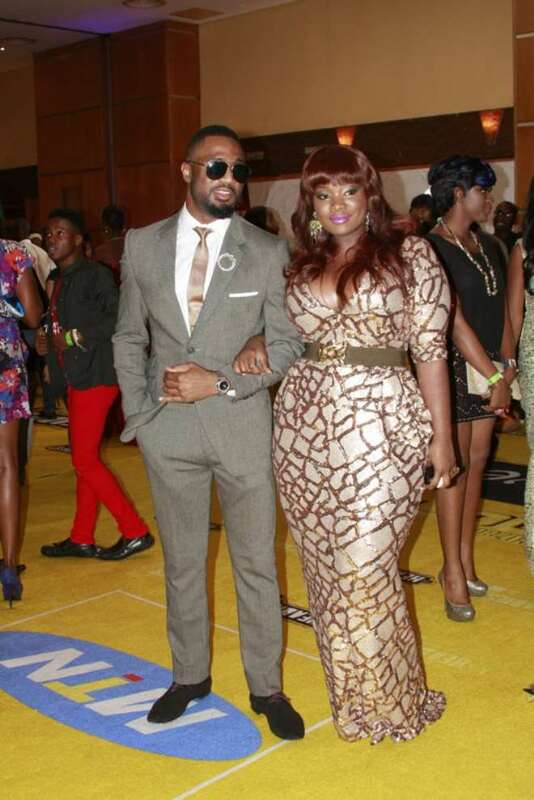 Before now, Tools was always uncomfortable with her curvy shape but after a few months of her incursion in airwave business, she has seen it as a tool that will make her brand name, Toolz rise to the desired status. No doubt, a singular picture of the dark skinned presenter is all it takes to drive traffic and generate a stream of comments which sometimes runs into hundreds on blogs and online media. While some of the feedbacks are vile, others are simply enamoured.